Barry has been training horses for most of his life and has developed a unique connection with them. 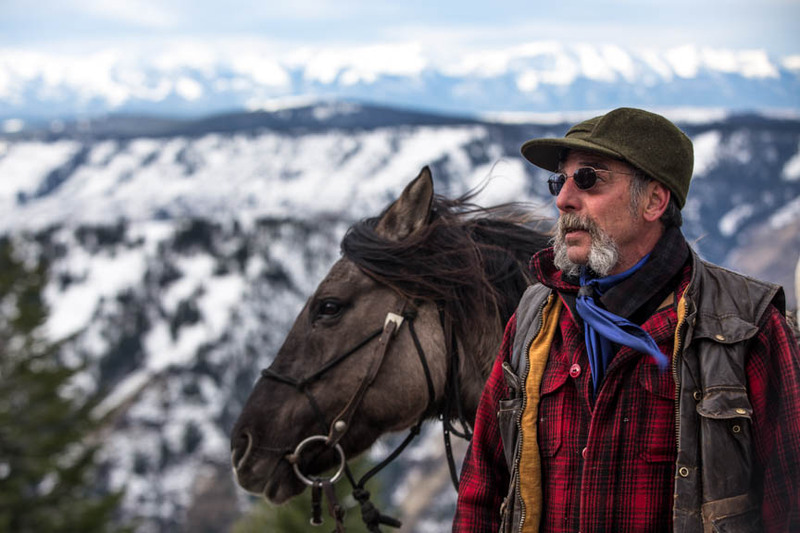 Barry has owned and operated Del Sol Wilderness Adventures since 2007, and has outfitted most of his adult life. With returning clients over 20 years, Barry has maintained his reputation as a reliable and professional outfitter. Shirley has worked with horses for most of her life as well. She has over 35 years of experience as a 4H leader in Alaska, and has revolved her life around kids and horses. 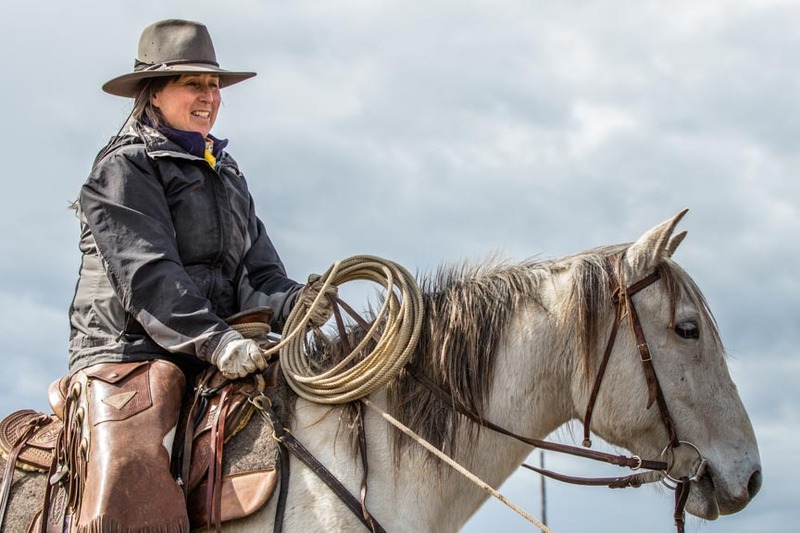 Shirley loves to share her horsemanship skills with those who are eager to learn. Shirley married into the business in 2010 and has been a major asset to the business over the last couple years. 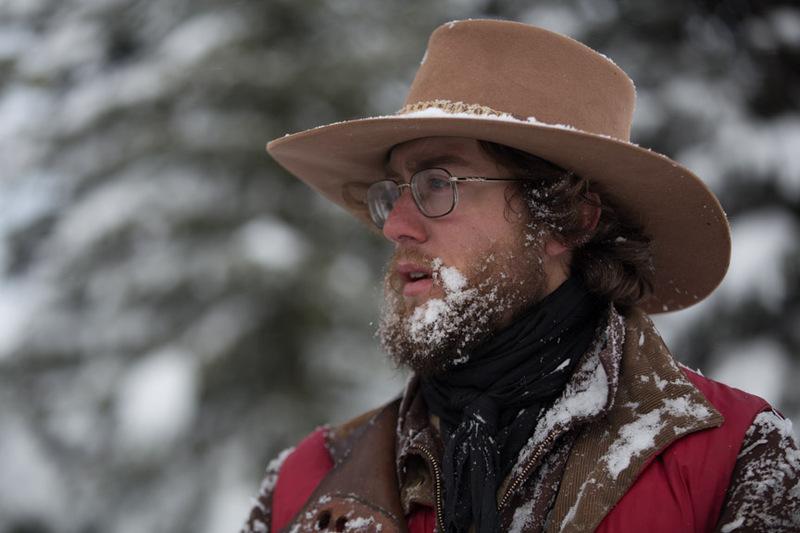 Jordan lives in Wallowa County and has been working with Barry since 2005. Jordan is an excellent packer, horseman, hunter, and guide. 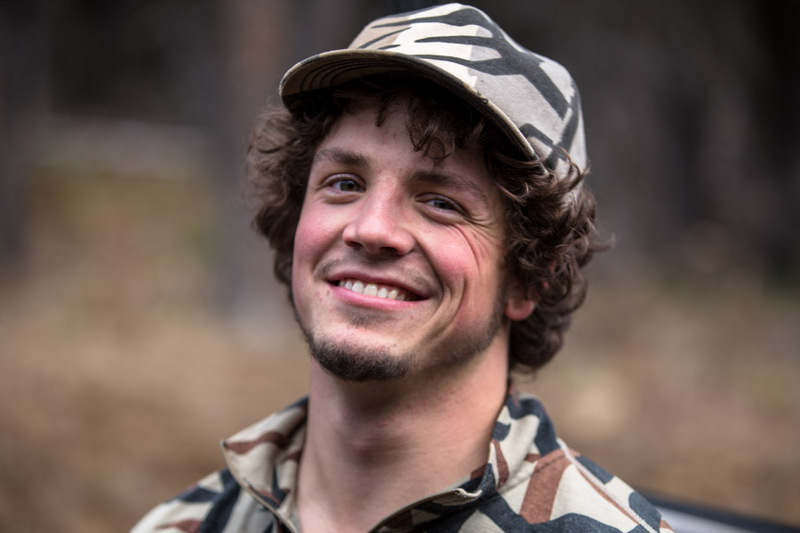 Jordan knows his local country like the back of his hand, and has studied plants and wildlife in this area for many years. Bob is Del Sol’s premier camp chef. 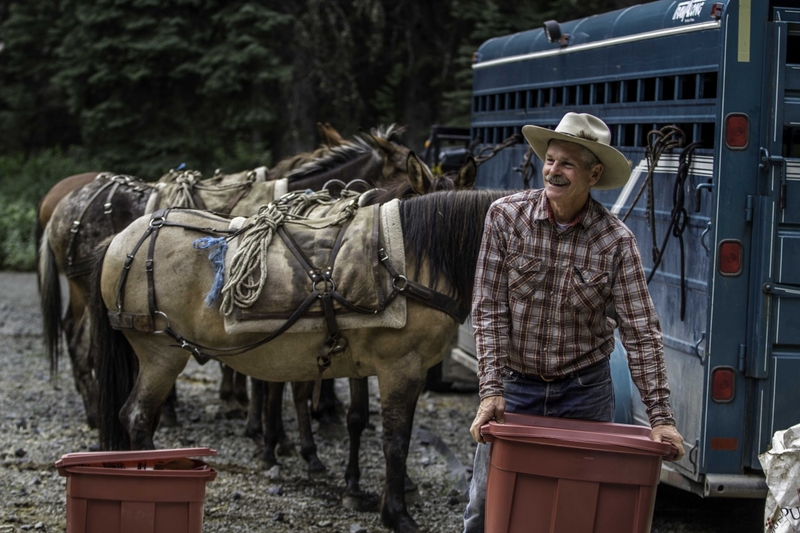 Bob has been packing, cooking and managing horse camps for Barry for many years. On deluxe camps, Bob keeps the hunters fed and entertained. He runs a fun and clean camp and a very organized kitchen. Forrest has been here since the beginning. 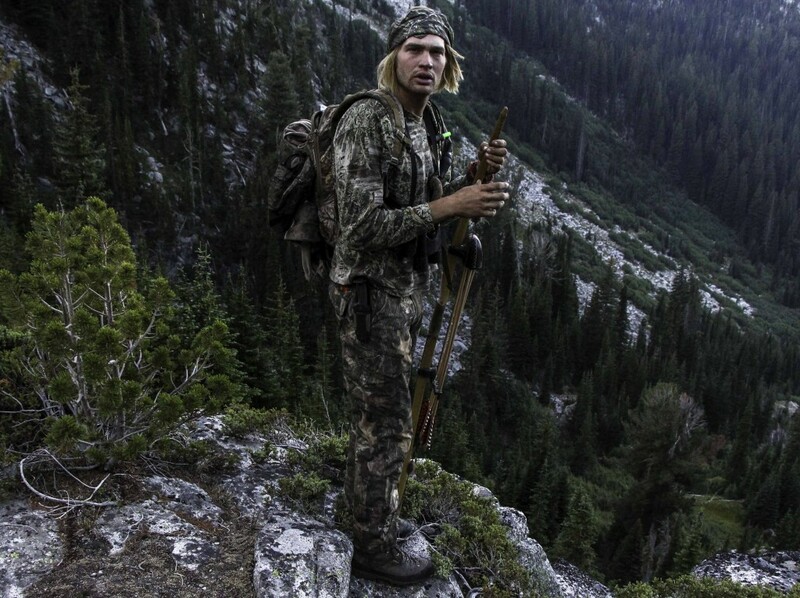 He loves to get out in the mountains are share his knowledge with those who want to listen. It's hard to find him without smile on his face and a camera in his hand. Forrest shoots all of the business photography and web design as well as the day to day grind. Alex grew up in southern Washington. He has been a great addition to the Del Sol crew and is always a pleasure to be around. Forrest is a musician and songwriter by the name of American Forrest. From the back of the pack string you can usually hear him hummin' a tune.